I really enjoy our sketch challenges, l find them such a great way to start, especially if I'm lacking in imagination and looking for inspiration. 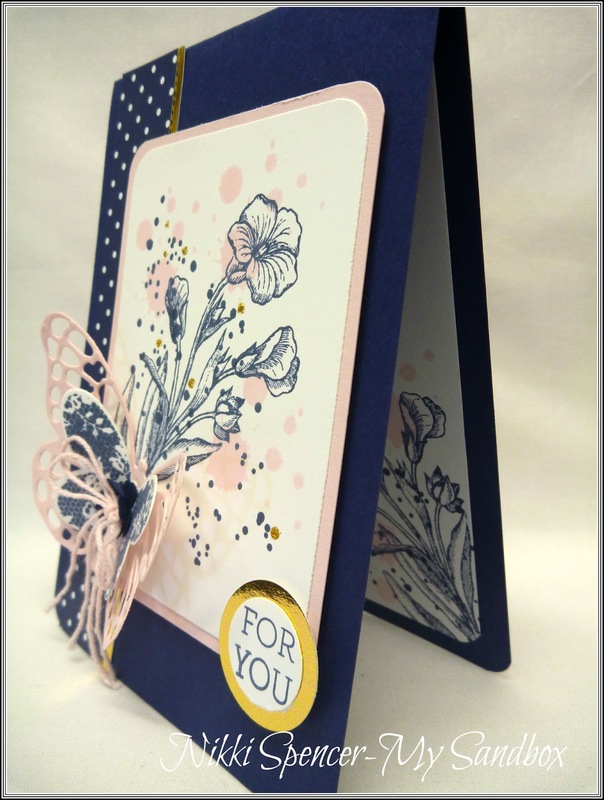 My sample for this week is somewhat more layered and "Pink" than l'd normally do, but I'm loving this new hostess set from SU called "Floral Wings" and the vine image will definitely feature on more of my creations, it's so dainty. If you're after some more inspiration, check out the rest of the design teams projects for this week, so much gorgeousness all in one spot! 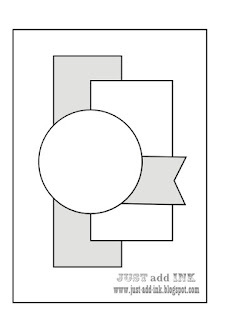 Happy Friday everyone!....Today's new Just Add Ink challenge is the brain child of Di, she wants us to add "Typography" to our projects. 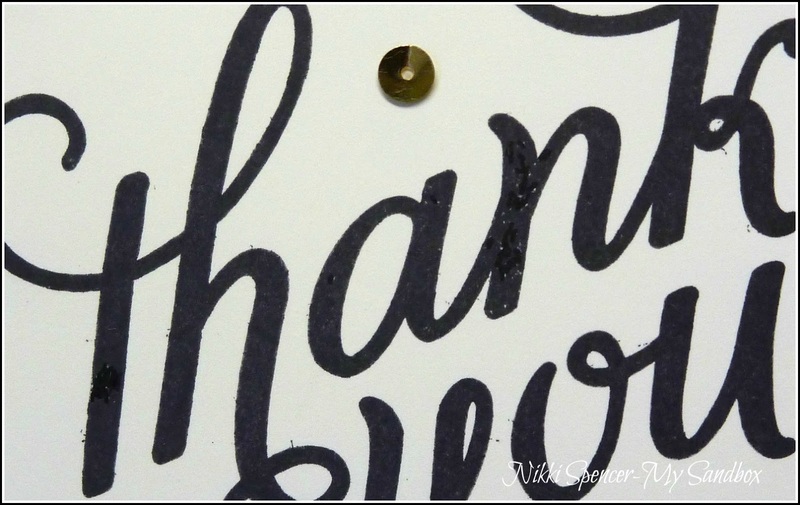 So having just purchased the "Another Thank You" set, l decided that it would work perfectly for this weeks challenge. 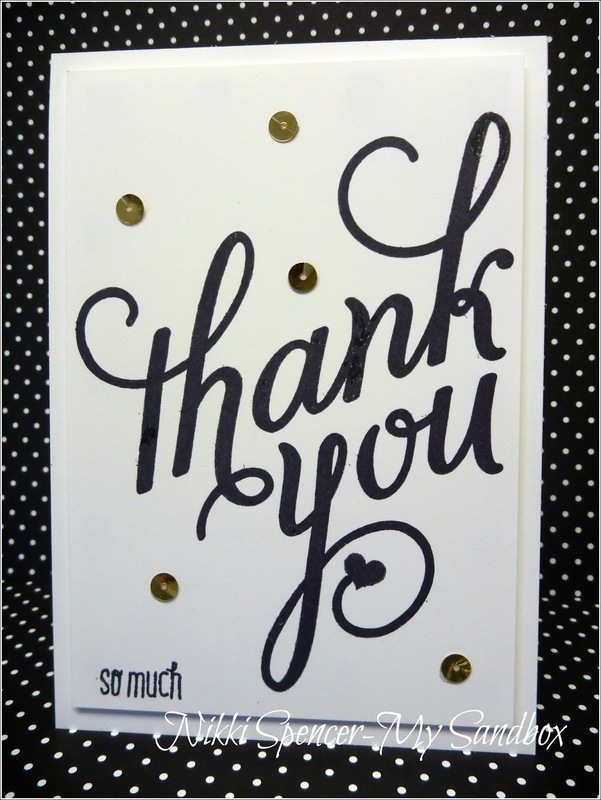 I love the huge greeting and as you can see, l didn't really add much more, preferring to leave it crisp and clean. 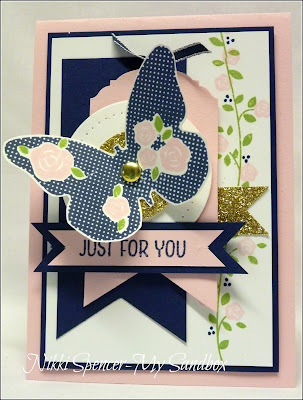 The design team have used "Typography" in Lot's of inspiring ways, so don't forget to stop by the challenge blog and check them out. 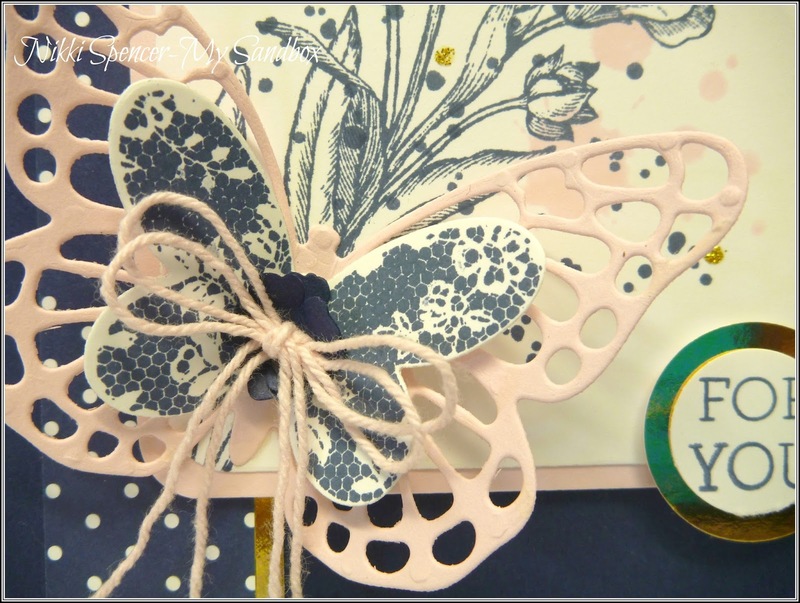 It's new challenge time over at Just Add Ink and this week we have a colour challenge that l really enjoyed using. 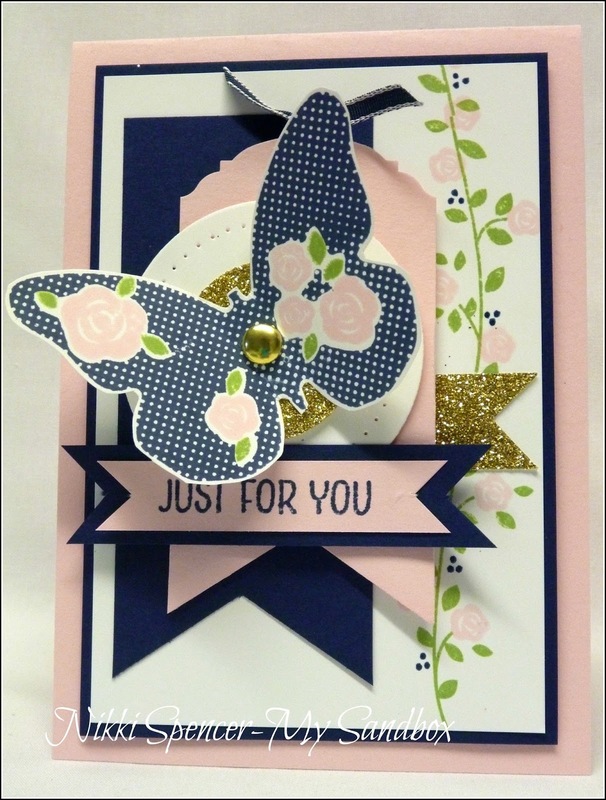 I love how the DT have used this weeks colours, if you are looking for inspiration, check out this weeks samples over at Just Add Ink. 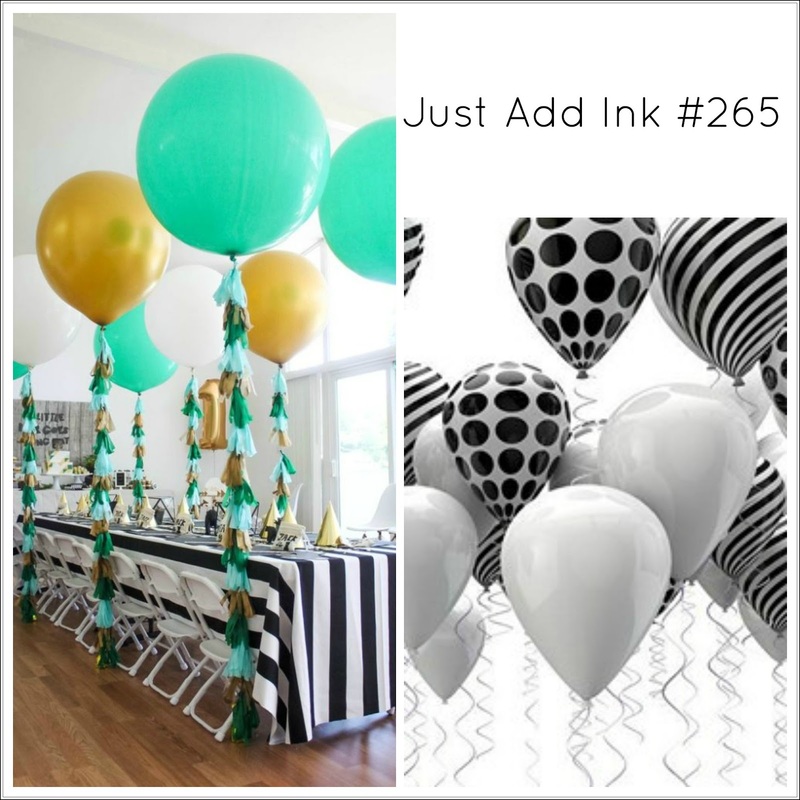 It's Friday and that means a brand new Just Add Ink challenge and this week Rochelle has given us some fun party inspiration. 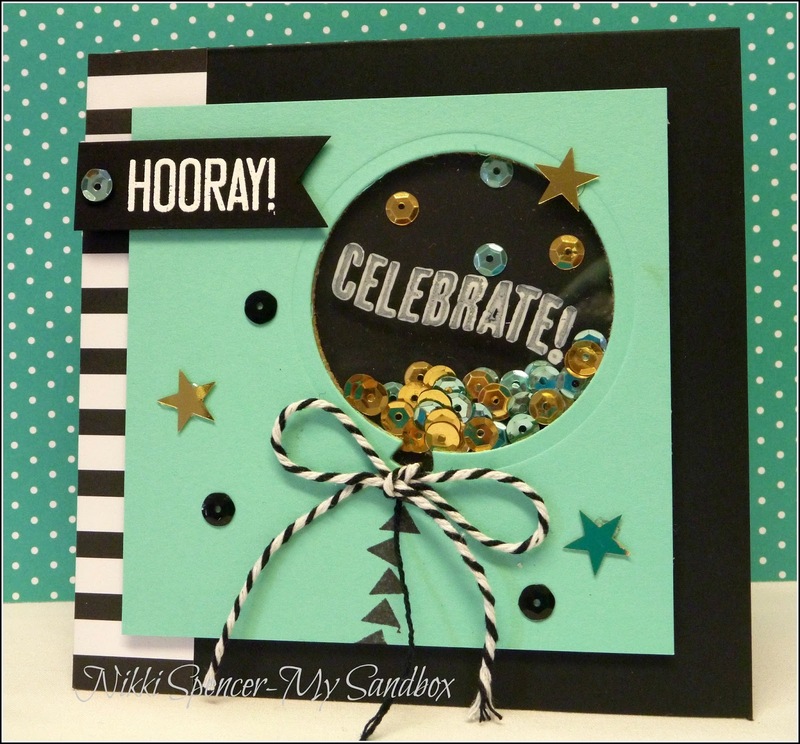 As soon as l saw this fun challenge, l new exactly what l was going to make..:0) From the inspiration, l pulled the colours of Coastal Cabana-Basic Black-Whisper White and Gold and chose to add the balloon stripes and make a shaker! Morning!..... 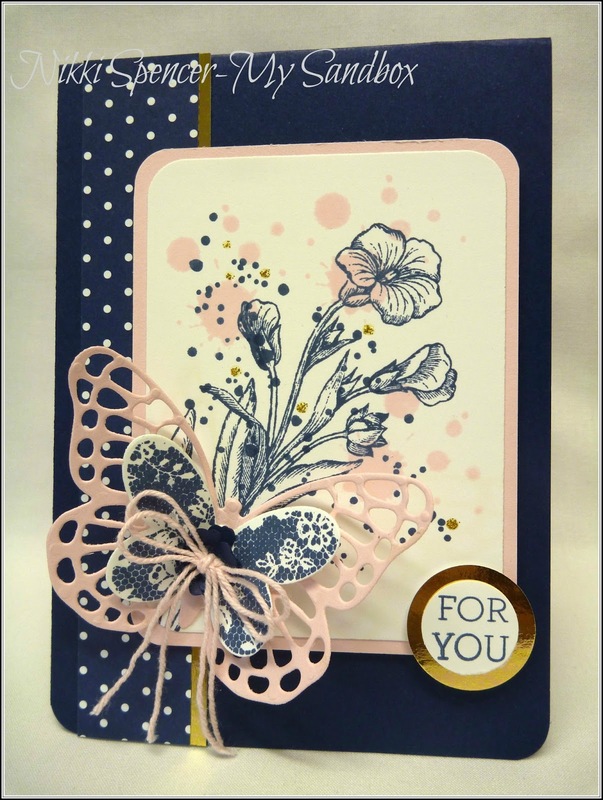 I have a another quick & clean card to share today using the "Pansy & Petite" flower punches and my absolute fave leaves from the "Kinda Eclectic" stamp set. 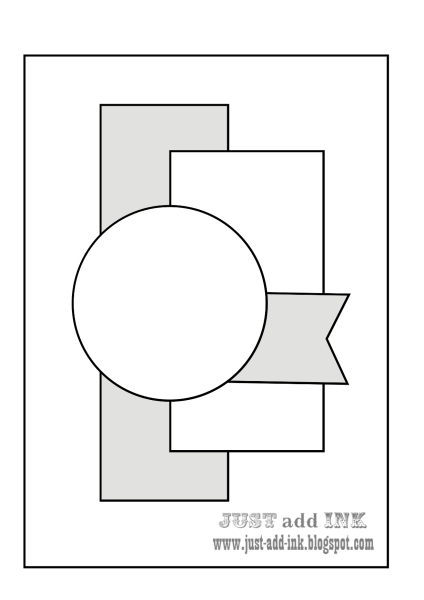 I used a colour combo of White-Rose Red-Black & Coastal Cabana, it's very fresh and pretty.